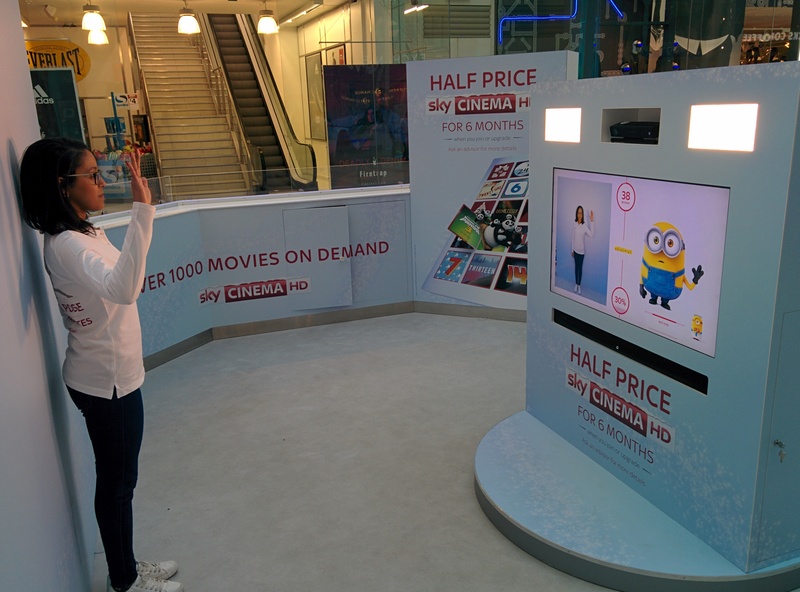 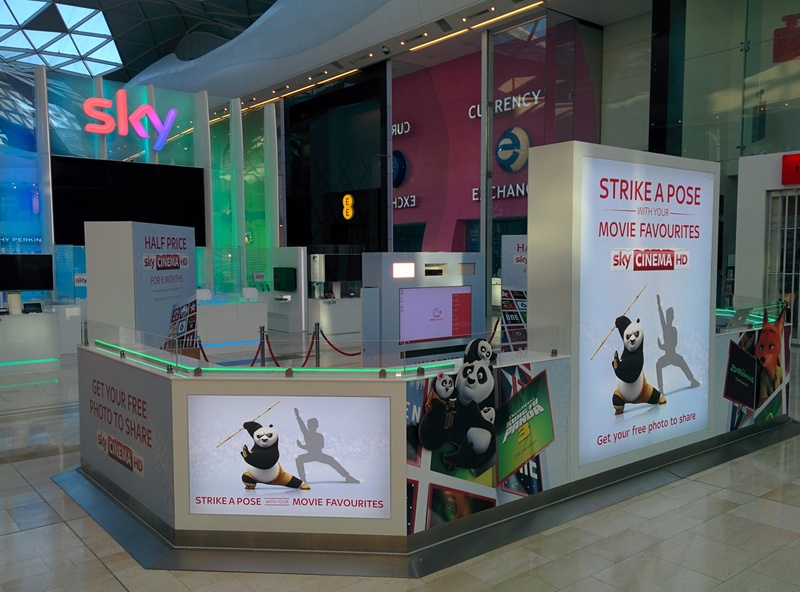 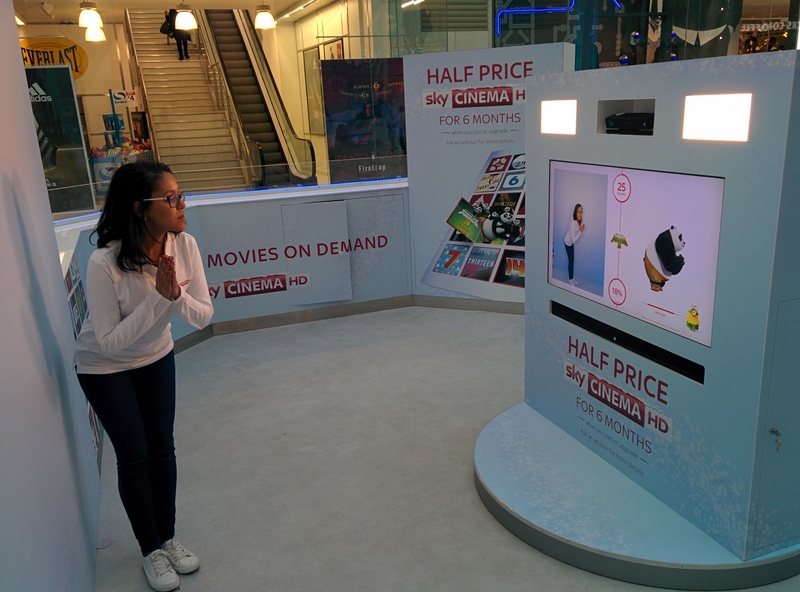 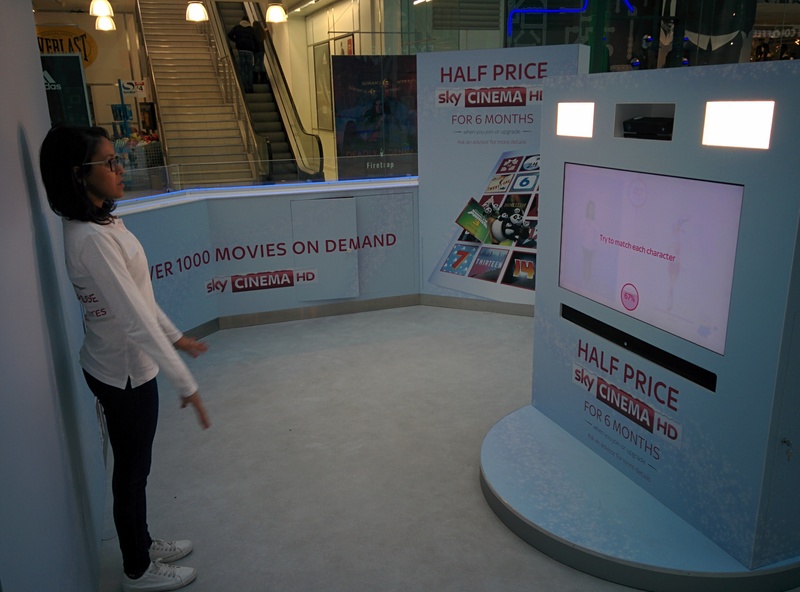 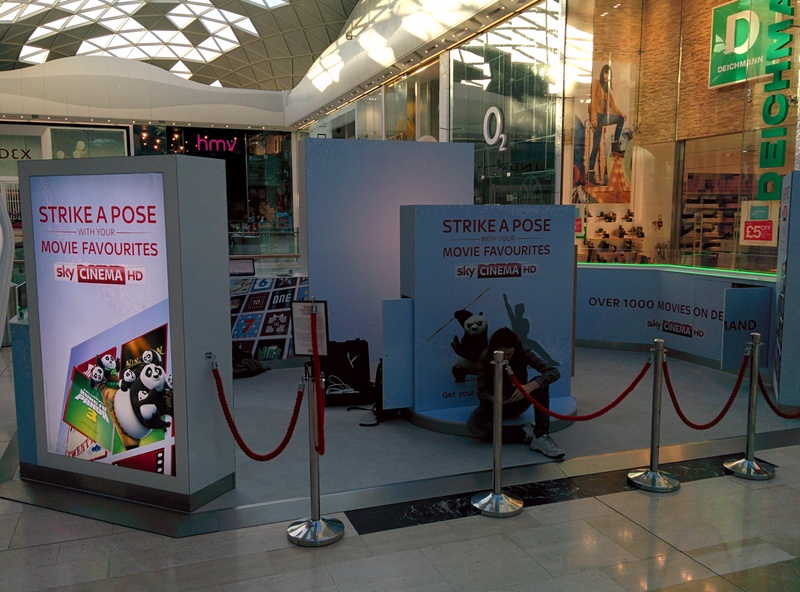 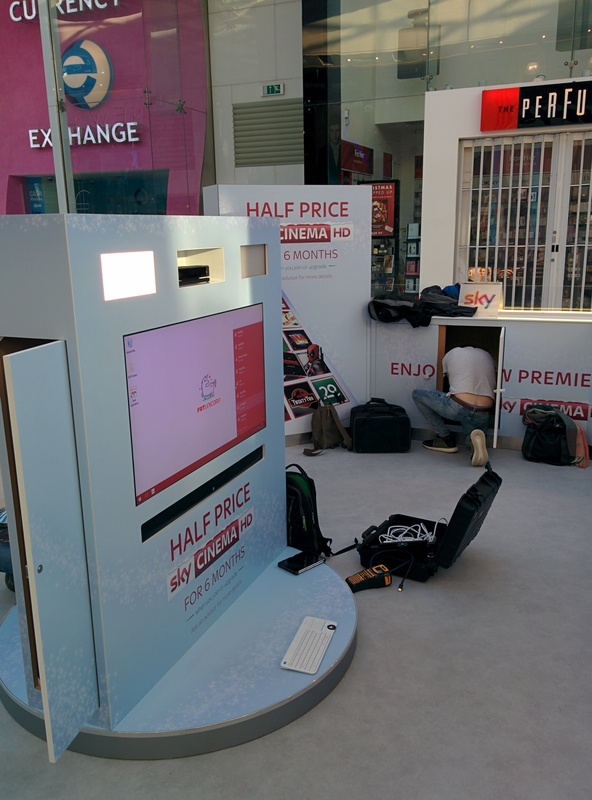 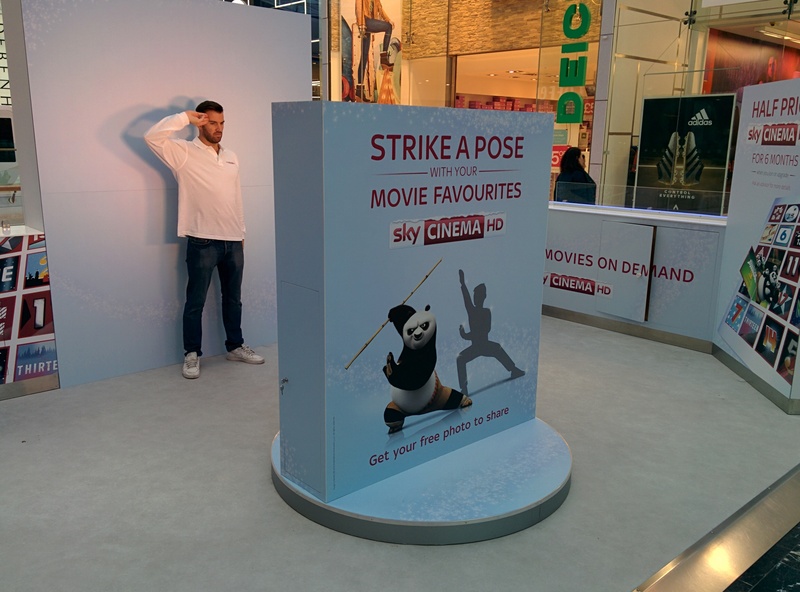 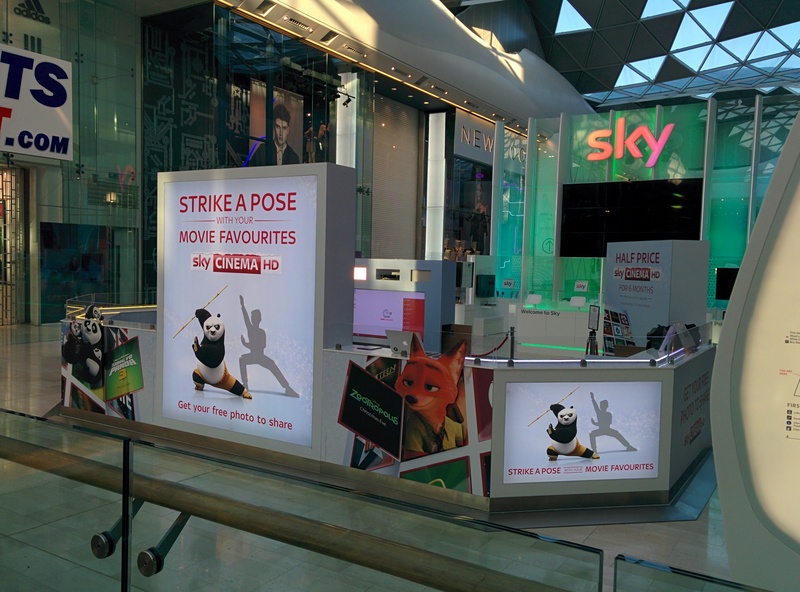 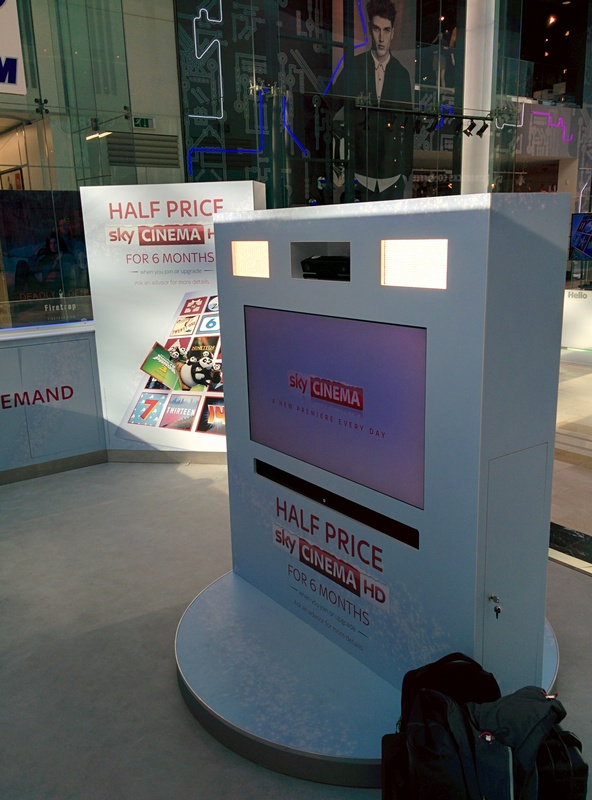 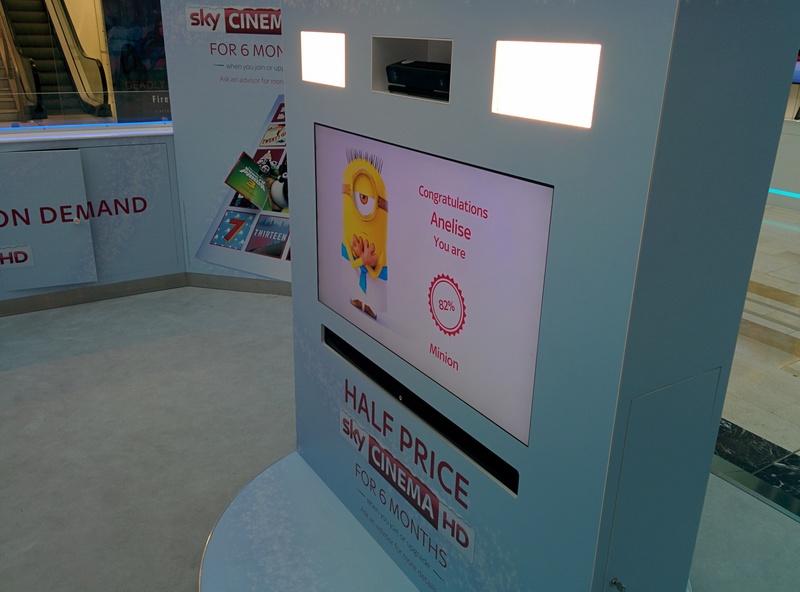 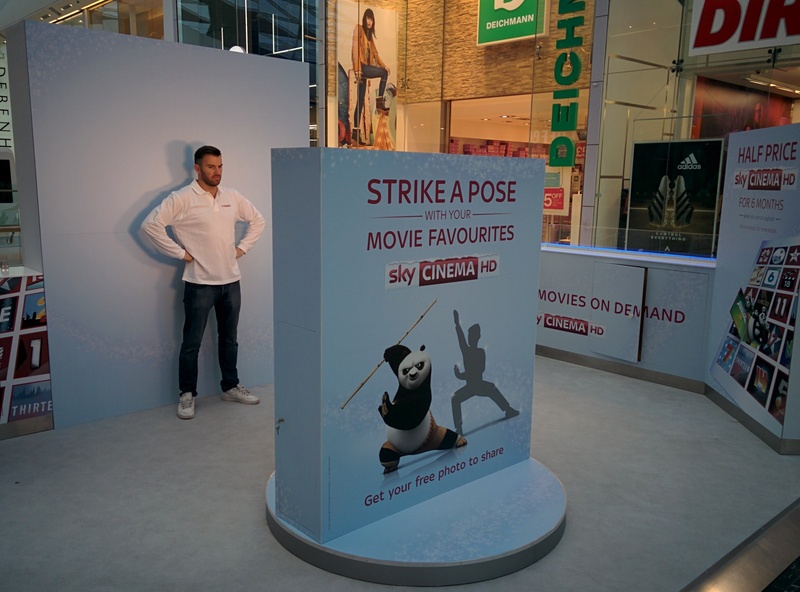 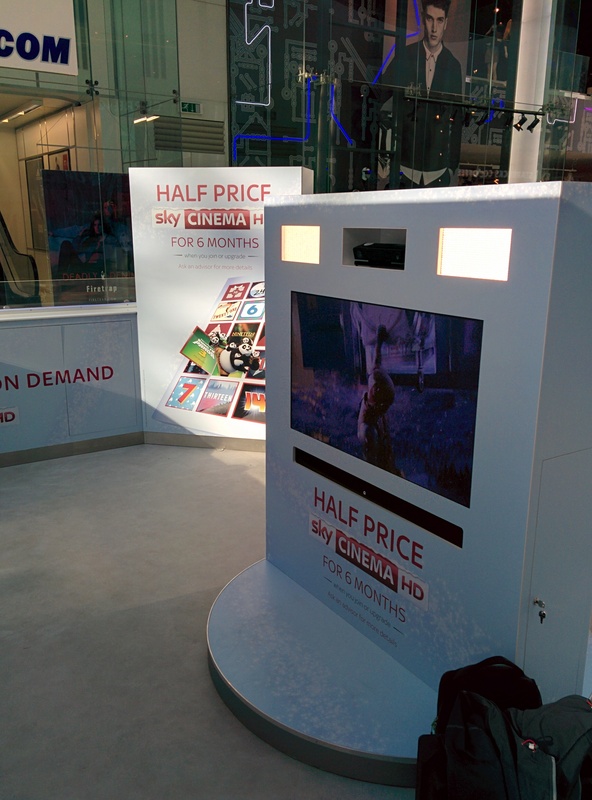 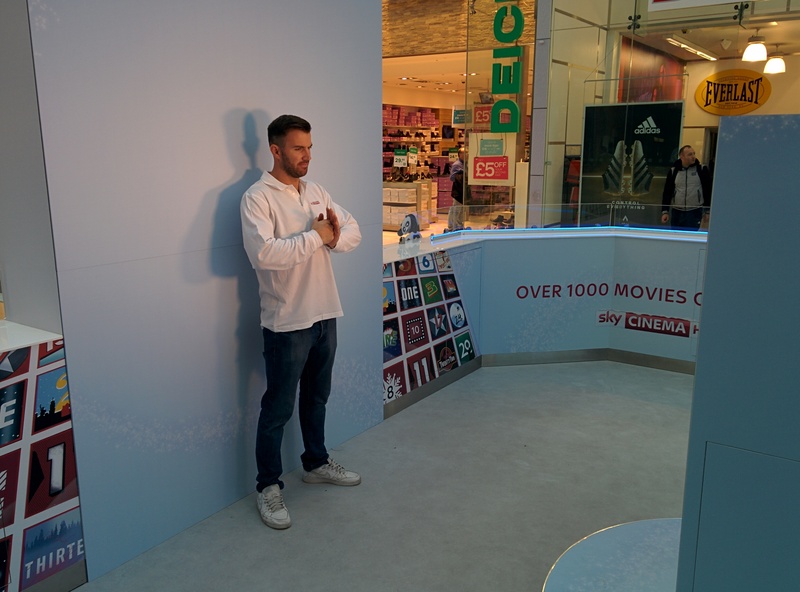 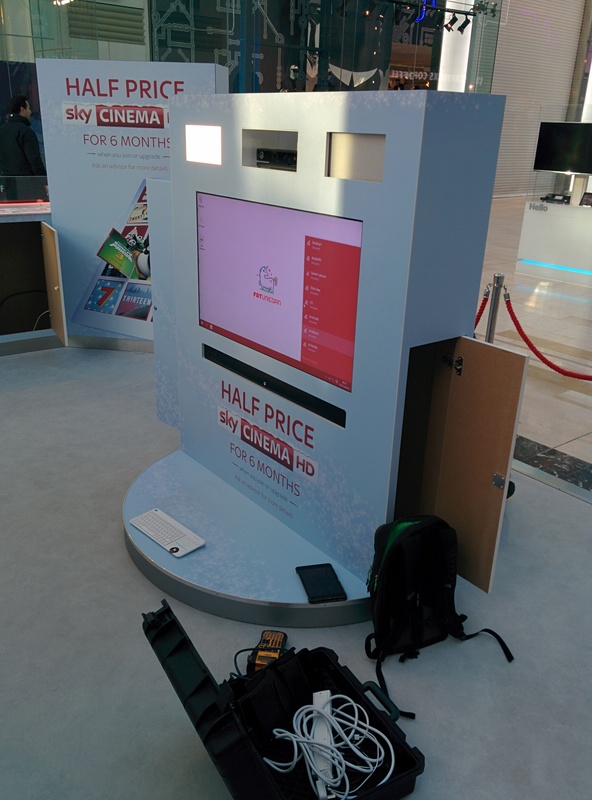 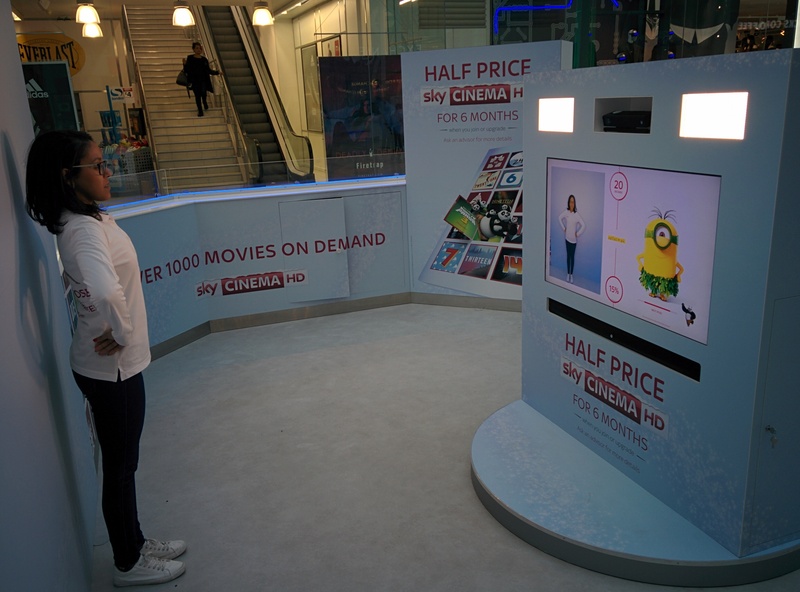 Last year our Kung Fu Panda experience at Westfield went so well that Sky Studios wanted to show it again before Christmas! 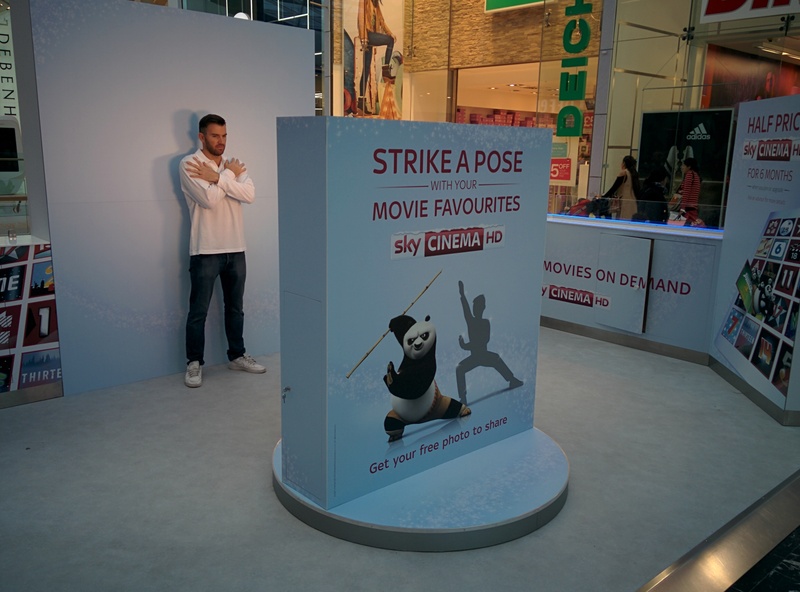 We also added new poses from other movies! 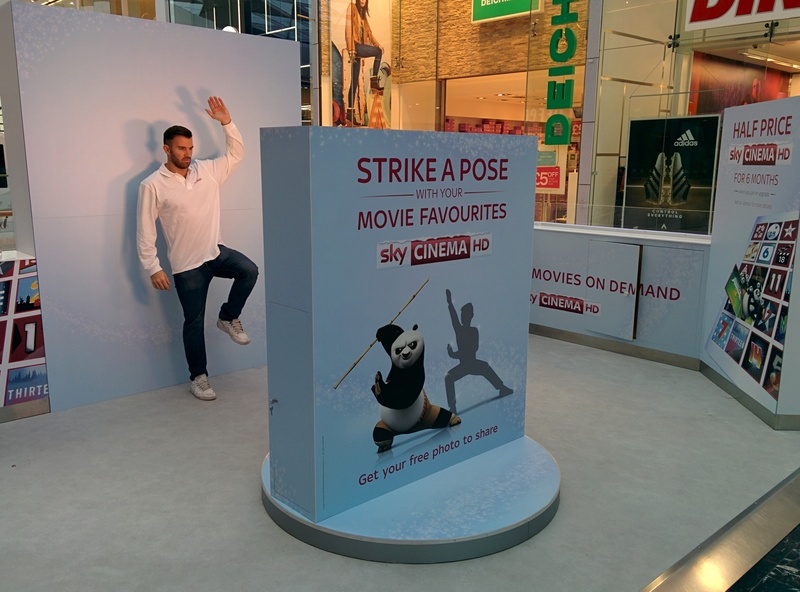 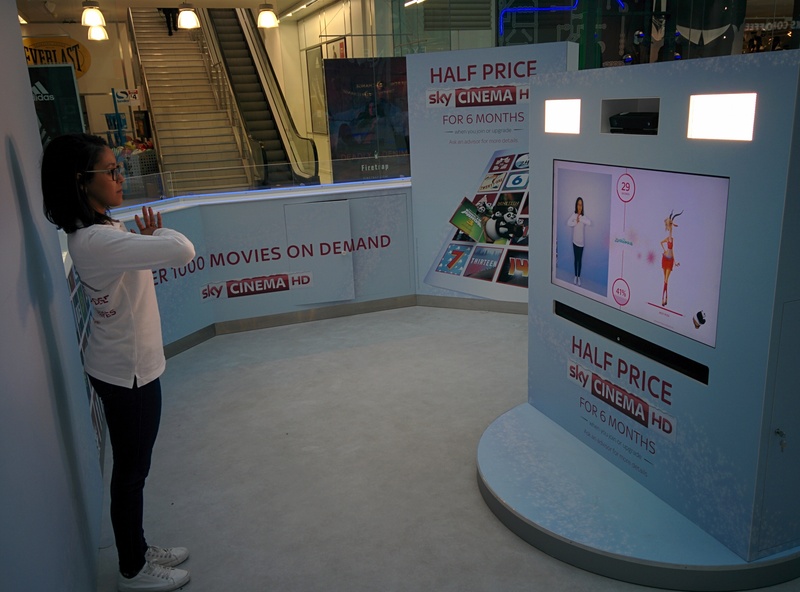 If you go shopping to the Westfield in White City make sure to strike your best pose!